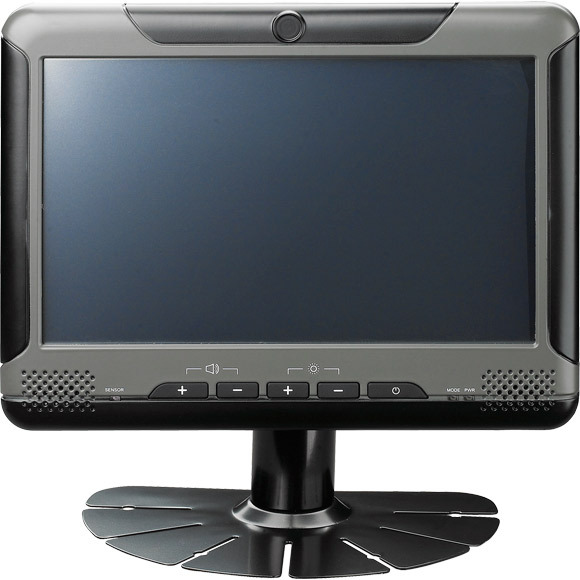 VMD 1000 is a 7-inch TFT LCD monitor with 4 wire resistant touch screen sensor. With the high brightness display and automatically brightness control, it is designed for in-vehicle application. 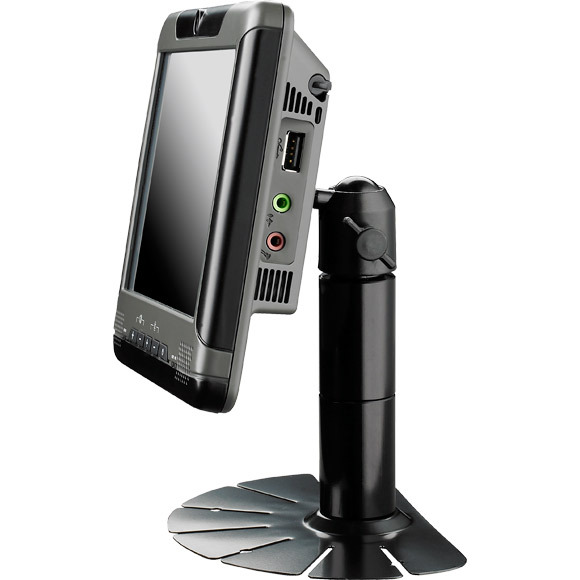 It also provides USB and card reader features, and reserves camera sensor as an option. Those friendly interfaces benefit the technicians during maintenances. 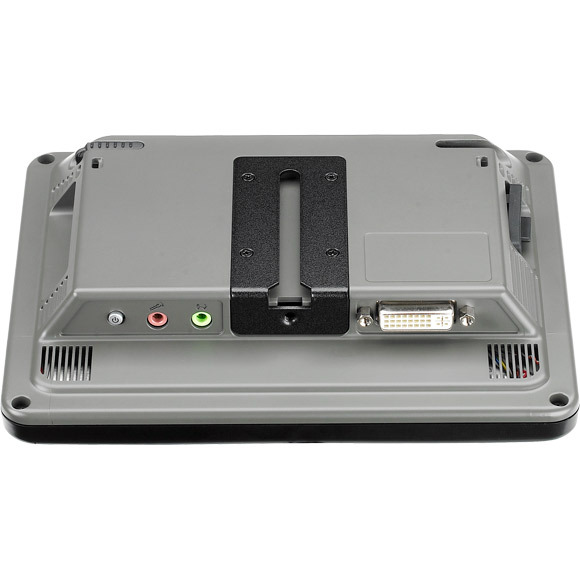 Its front panel is compliant to IP54 to meet with industrial application. 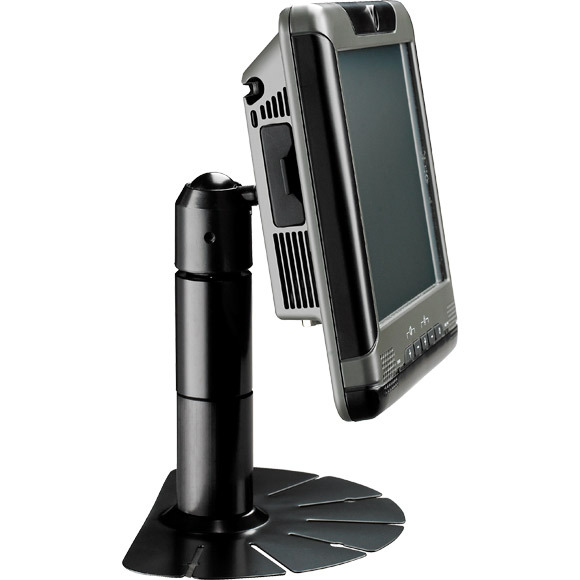 VMD 1000 can perfectly match with any VTC series devices via the 26-pin LVDS cable.